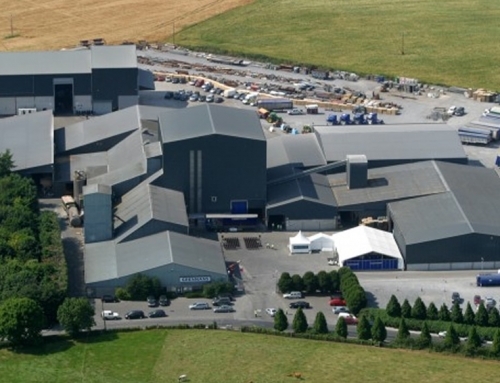 The €25M investment will see Tullamore DEW realise its ‘grain to glass’ ambition. 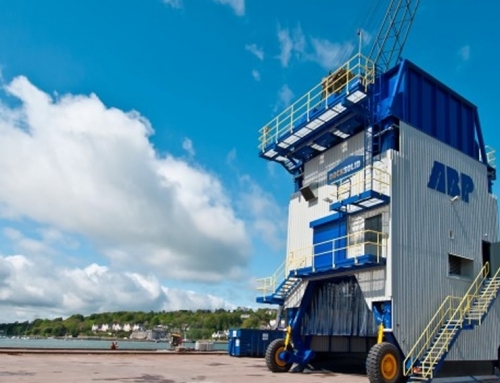 The company is expecting to sell just under 1.2 million cases this year, compared to 840,000 three years ago. 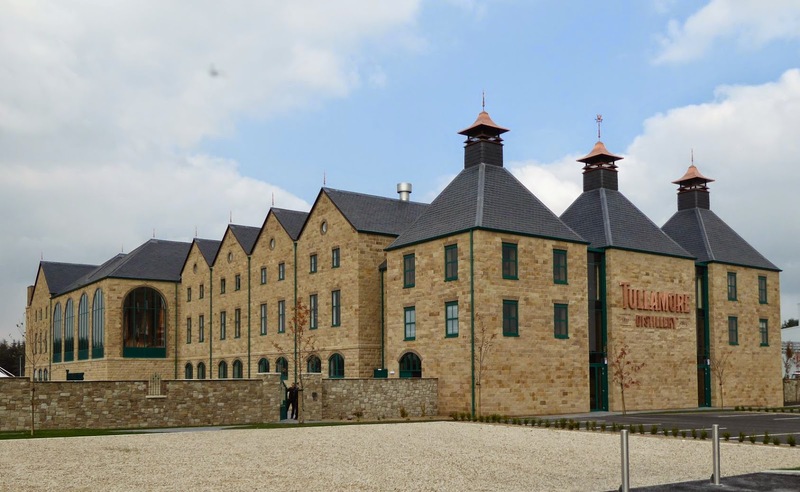 William Grant has thus far spent €100m on bringing the whiskey production back to Tullamore after buying the brand from C&C. 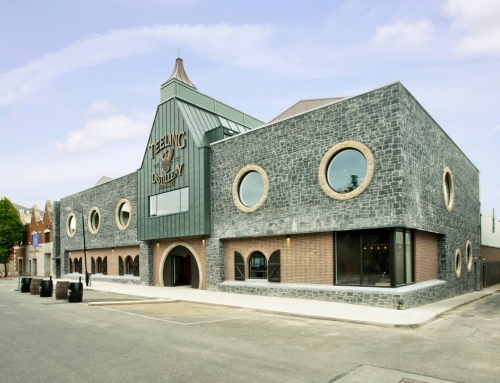 It also owns Glenfiddich, Drambuie and Hendrick’s Gin. Many companies distill in one place, mature in another and bottle the whiskey in a third. Tullamore DEW decided to concentrate all the activities in one site. 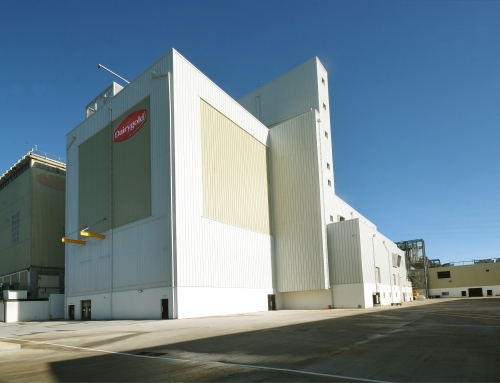 The completion of the grain distillery will bring the number of distilleries on the site to three. 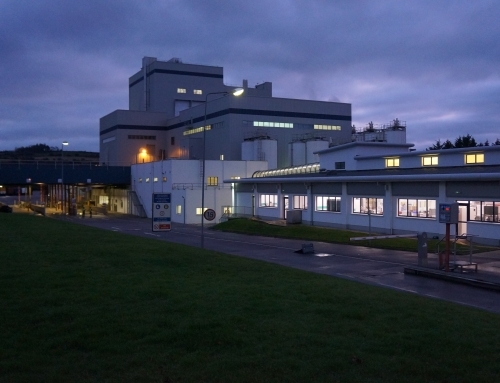 The malt and pot still distilleries are located in the main building which was opened in 2014 and use malt barley and barley as their raw materials. 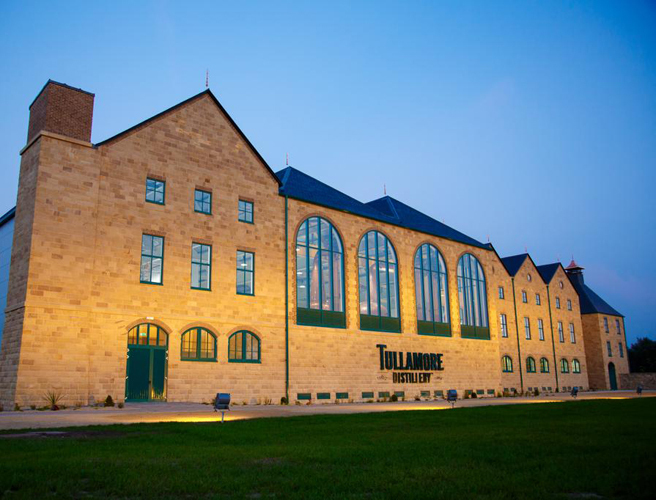 When the whiskeys from each distillery are mature, a triple blend will be marketed which will solely derived from the Tullamore site. Electrical scope of work: LV, Comms, C&I Field Wiring & Containment, RIO Panel Installation, Earthing & Bonding, ATEX installation, Testing & Commissioning. Services Engineer: William Grant & Sons, SPXflow, Frilli.